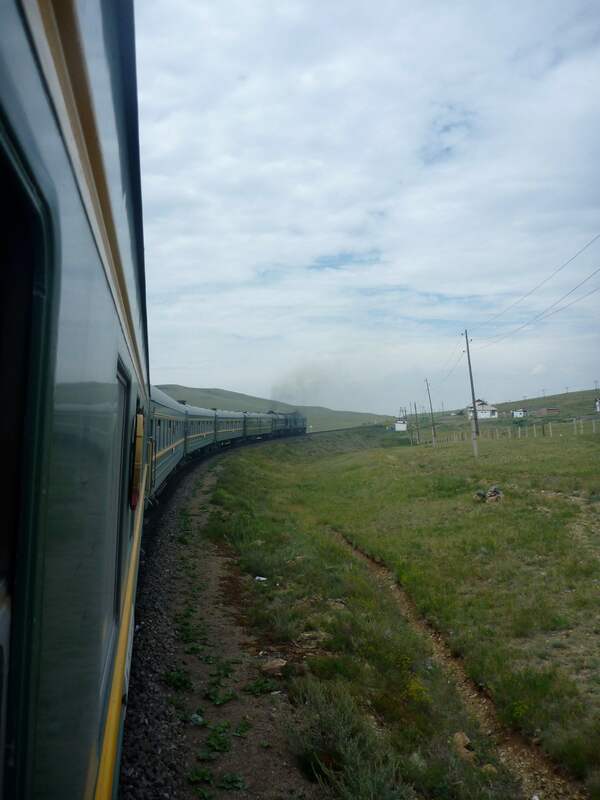 Last summer Fox and I took a journey on the Trans-Siberian railroad, beginning in Beijing and ending up in Moscow. 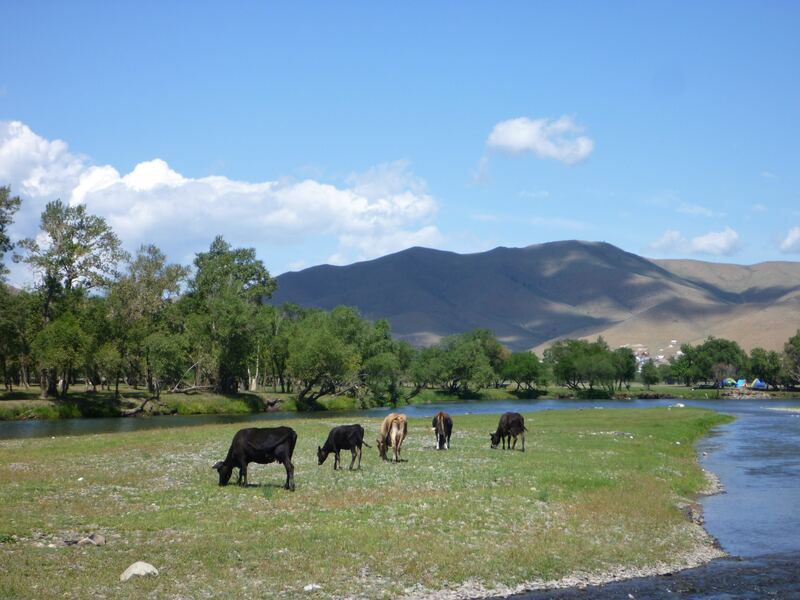 We traveled along the Trans-Mongolian route which took us north from Beijing, across Inner Mongolia with a stop in Ulan Bator. After a few days spent in the area of Ulan Bator we continued onto Irkutsk in Siberia, passing through Ulan-Ude along the way. * Fox and I made a brief stop in Terelj National Park, with it’s beautiful mountains, trees and rock formations. You can stay overnight in a yurt. I wish we had made time to stay in the park, I feel like there was so much to explore. 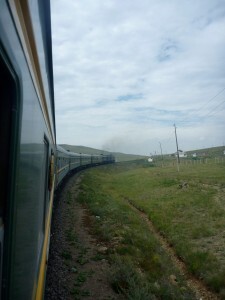 * The Gobi Desert… we passed through on the train, but we did not have time to visit. Apparently you can also take treks into the desert on horse or camel back, and stay in a yurt as well. 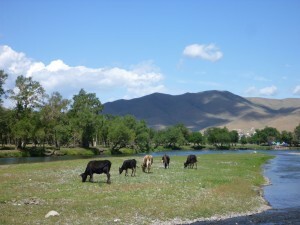 * Lake Khövsgöl: A freshwater lake, one of the largest in Mongolia. 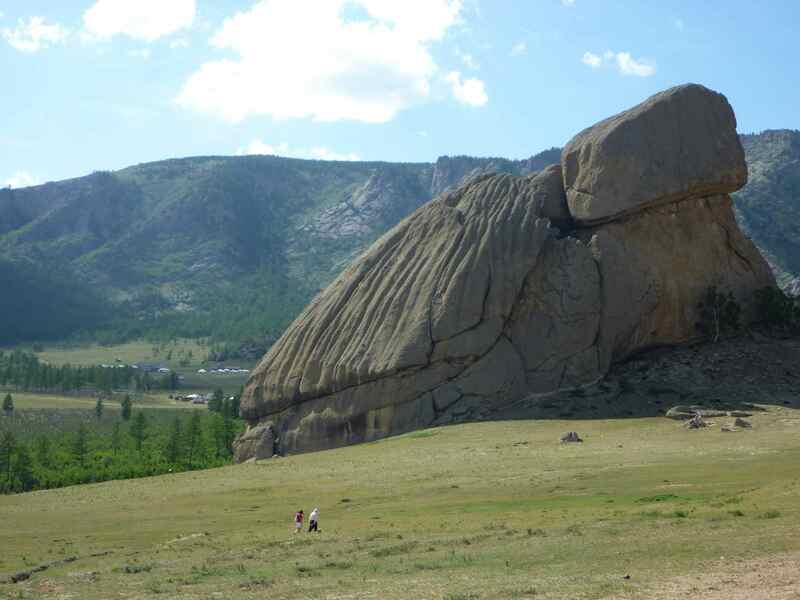 It is located in the Northwest, at the foot of the Sayan Mountains. * Terkhiin Tsagaan Nuur, also known as White Lake. This is a lake in the Khangai Mountains, in central Mongolia. * Karakorum was the capital of the Mongol Empire in the 13th century, and of the Northern Yuan in the 14th and 15th century. The ruins are very close to the town of Kharkhorin, and the Erdene Zuu monastery. Some other things I loved about Mongolia included the food. I’m sure the novelty of it would wear off after a while, but it is interesting as a visitor to see the kinds of food that can be prepared from dairy products, meat and animal fats (basically, whatever the nomads have). One beverage available is Kumis, fermented mare’s milk. Cooked mutton is the most common dish available in rural areas. Delicious meat filled dumplings called Buuz can be found in the city. I also noticed an abundance of Mongolain brewed beers, all quite delicious. 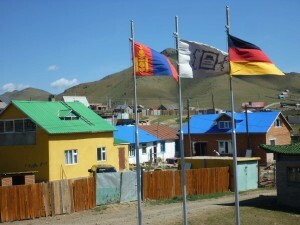 One final thing that I found very interesting was the abundance of German speakers in Mongolia! I’m not just talking about German speaking travelers, but many of the locals also spoke fluent German. Our guide explained to us (in German, of course) that since Mongolia was once a Soviet satellite state, it was quite common for students to go to Eastern German universities. 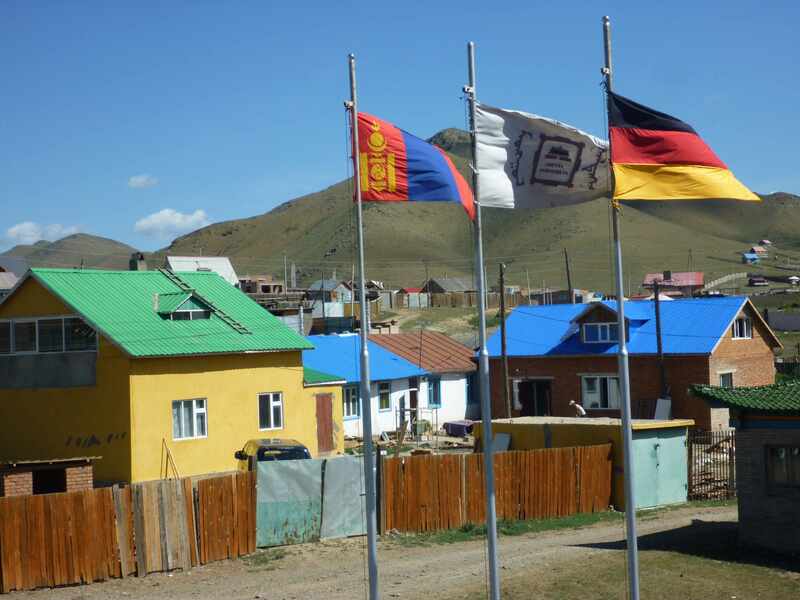 On top of that here were many German products available in the supermarket, German restaurants (the most popular being Khan Brau) and German owned businesses (the swanky Hotel Mongolia was funded by Germans, and flies the German Flag). Now, I am not German… but I do have a great interest in German culture, so I was pleased to find so many elements of it in such an unsuspecting place. Long story short, I am really itching to go back to Mongolia!